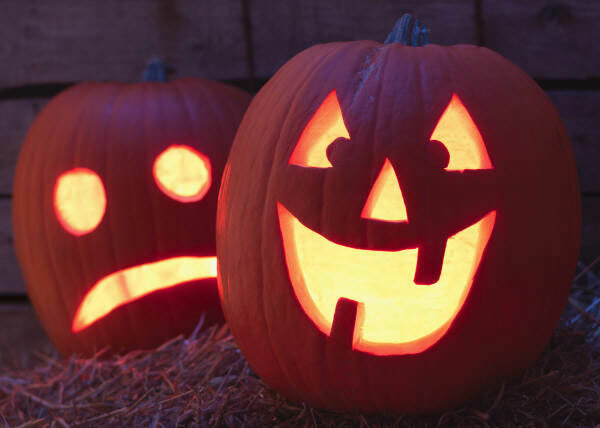 The end of October marks a favorite holiday in the US, Halloween! For many, Halloween means costumes, trick-or-treating and parties. For us, the holiday is a great time to get together with family and friends, and enjoy good times over food and drinks. At Zojirushi, we bring you products that help you entertain effortlessly so that you may focus on the things that really matter. This season, we’d love to see you get creative with your cooking. Scour your local markets for the freshest and most beautiful ingredients, take cues from our collection of recipes and just have fun with it! From rice cookers to breadmakers to skillets, we’ve got plenty of tools to help you make a great feast. Don’t forget to share pictures of your creations with us on Facebook and Twitter. We’d love to see how you make Zojirushi your own! There is an expression often used in Japan to describe the cutest of the cute: “CHO KAWAII”” SUPA KAWAII” meaning “Super Cute”. For as convenient and functional as most things are in Japan, they are often just as cute. We are a culture that has perfected the idea of cute from nail art, to vacuum bottles to home appliances. And, our food is no exception. Ever heard of a bento box? Bento is a boxed lunch of Japanese cuisine. It’s a single-portion meal often consisting of rice, fish or meat, as well as cooked and pickled vegetables. You can find bento boxes everywhere in Japan, from a local convenient store to a fancy restaurant. But most people still make their own at home. Bentos can be traced all the way back to the Kamakura Period (1185-1333), and continues evolving through the times. Although the traditional Hiromaru bento with just rice and a single pickled plum can still be found, the bento has developed into much much more. There is kyaraben, or “character bento” modeled after popular anime characters, and oekakiben or “picture bento” modeled after people, animals, buildings and plants. Yep, that’s right, cute boxed lunches! All you need to do is search “Bento Decorations” to find endless pictures, tips and tools for bento making and designing. You will find everything from cat shaped rice balls to flower shaped carrots, anime character molds and animal shaped bread. Preparing a bento is a fun and creative way to get your kids involved in the kitchen. It might take a little bit more time to prepare than your usual peanut butter and jelly, but it’s so much fun! There are so many resources online; you will be making your own edible creations in no time! Don’t forget to share your work with us on Facebook and Twitter. Happy cooking! Most Americans associate Japanese food with sushi, some may think of ramen. But do you think about Japanese curry? Believe it or not, curry is one of the most popular menu item in Japanese cuisine. Dating back to the Meiji era (1868-1912), curry has a rich history in Japanese culture. Originally introduced by the British during their occupation of India, curry has since been widely accepted by Japan and is now considered their national dish. Although it was inspired by Indian curry, Japanese curry has its own flavor and style. Ranging from deep reds to mustard yellows, it’s often served with rice, bread, or udon noodle. 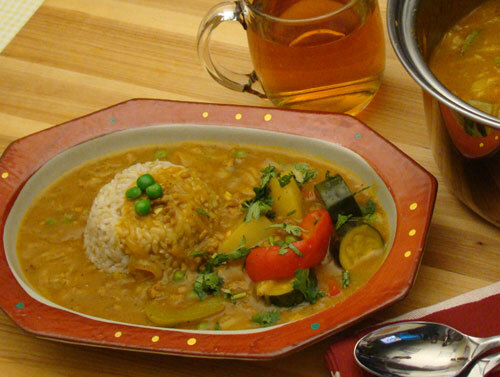 A typical Japanese curry sauce has chopped vegetables with chicken, pork or beef. Sometimes it is topped with tonkatsu, breaded deep fried pork cutlet, or a hamburger patty. Most Japanese homes make curry using instant curry roux. Pre-made, ready-to-eat curry is also widely available in most Japanese supermarkets. The next time you find yourself in a Japanese market, keep an eye out for the curry section. Japanese curry rice is one of many delicious Japanese comfort food. 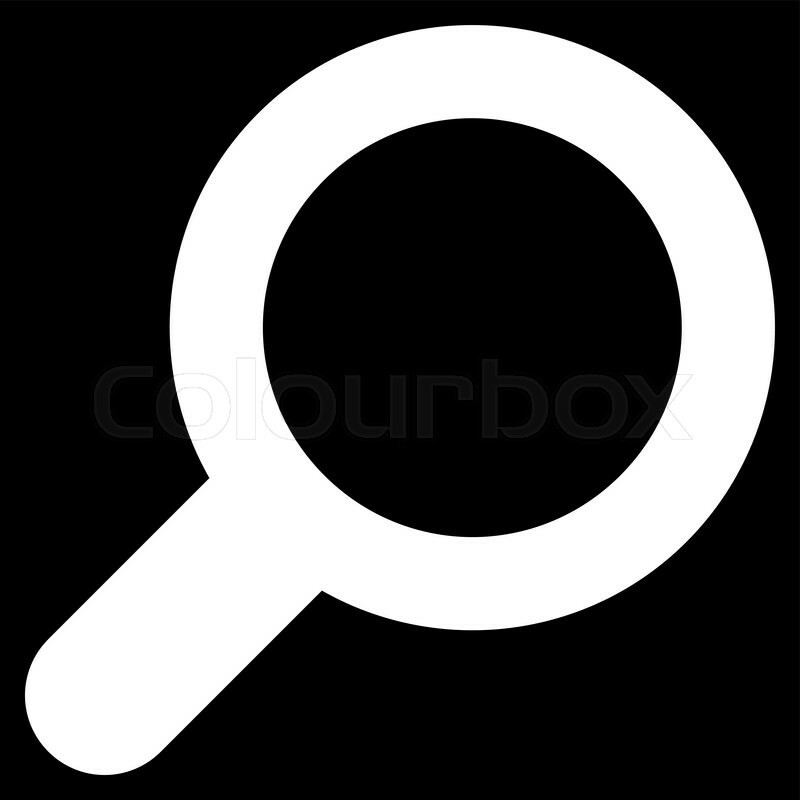 Try something new next time because you never know what you might discover. Food is a passageway to new cultures and fascinating histories, so dive in! 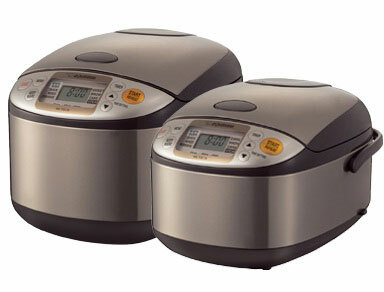 The Zojirushi Product of the Month for October is the Micom Rice Cooker & Warmer NS-TSC10/18. This is a multi cooker that blends simple functionality with complex technology. It is equipped with a computer chip that automatically adjusts cooking length and temperature accordingly to cook flawless rice. It even has a “Harder Rice” setting that would cook the rice firmer, perfect for pouring curry sauce over! It doubles as a steamer with its Steam menu setting and a steamer basket and it comes with a cake menu setting that lets you bake a cake in your rice cooker! Not to mention, it is attractive with the now so popular brushed stainless steel finish that will definitely go with any kitchen.